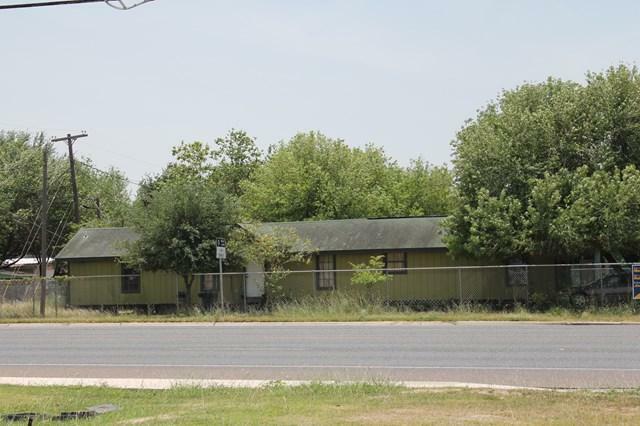 Charming manufactured home on a GREAT location. 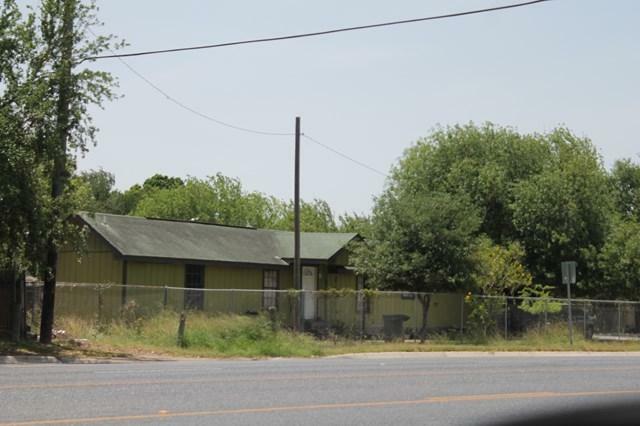 Property is directly across the street from Raul Yzaguirre Middle School. 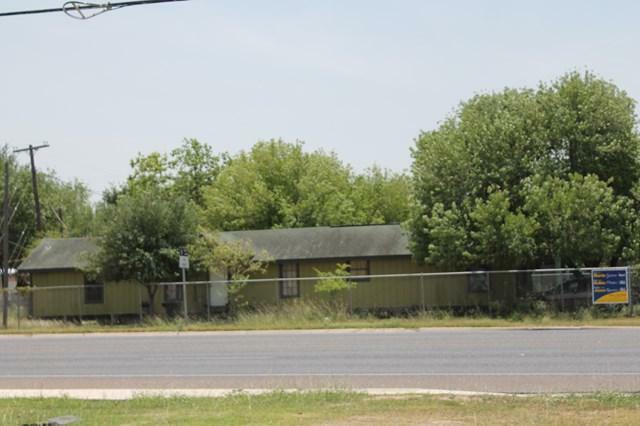 Close proximity to grocery store, shopping, schools. OWNER FINANCE POSSIBLE WITH REASONABLE DOWN PAYMENT. CONTACT LISTING AGENT FOR DETAILS.